…where everything was a one-hour drive away. We had to find a way to make a living, so our family built a small kitchen on the side of our home. We’d always had many recipes from within the family, so when money got tight we decided one day to start cooking for a living. I remember when our grandma used to get up at six every morning and make 500 tostadas and tortillas from scratch by grinding down the corn into a dough called “el molino”. There were no groceries stores around in our community, so we had our own acre of “milpa” were we farmed the vegetables we needed and got fresh meat from our local butcher and had to do everything by hand. We got used to making food with fresh ingredients from the beginning and never used anything frozen. Some of our signature platters including the Carne Asada, Al Pastor, Cabaza, Carnitas are still being made today. When our family moved into the US, our Dad began working at a local factory and eventually decided to start his own taco truck back in ’99 on Harbor and West Capital. We kept having customers saying how great our food was and they kept asking again and again that we should open a restaurant. We recently decided that now was the time to open our restaurant and so we launched in 2012 on 2700 Broadway Street in and so far it’s been picking up well. 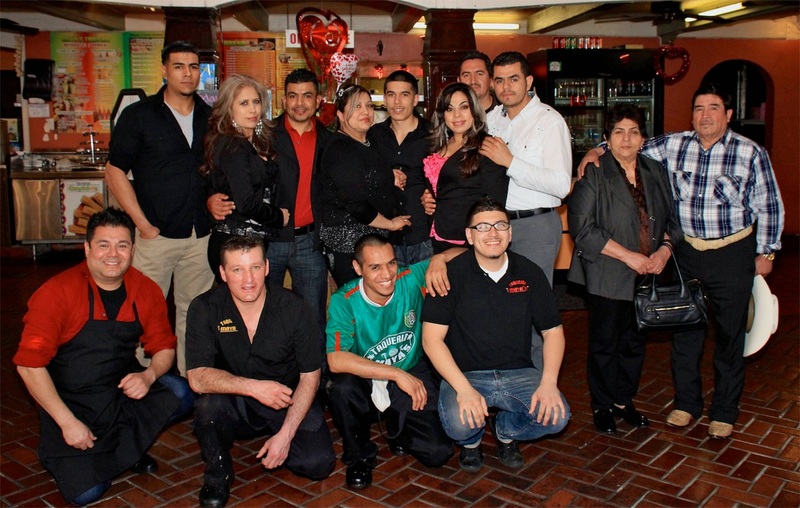 Our Taco Truck and Restaurant are owned and operated by family members. All of us know how to cook, thanks to our grandma for handing down her recipes. My favorite part of working the restaurant is getting feedback from our customers when they start telling us how much they loved their meal. Sundays are my favorite day because we have a local mariachi playing music and tortilla cook working the grill which all comes together with a feel-good atmosphere.